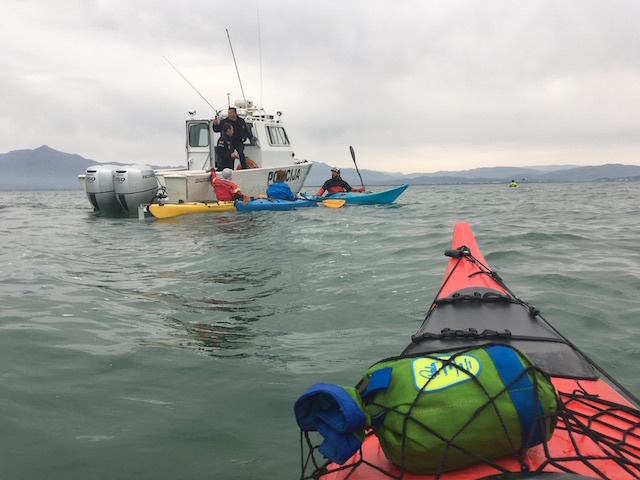 From high alpine boulder gardens to the beaches of the Adriatic Sea, the Balkan River Tour team paddled into the surf in Montenegro on April 30th, completing their second source-to-sea descent of the month. 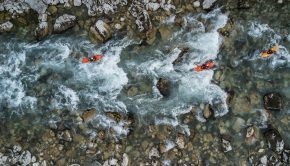 Paddling for eight days straight the team descended from the alpine source of the Morača River, running continuous class V whitewater for a day and a half. 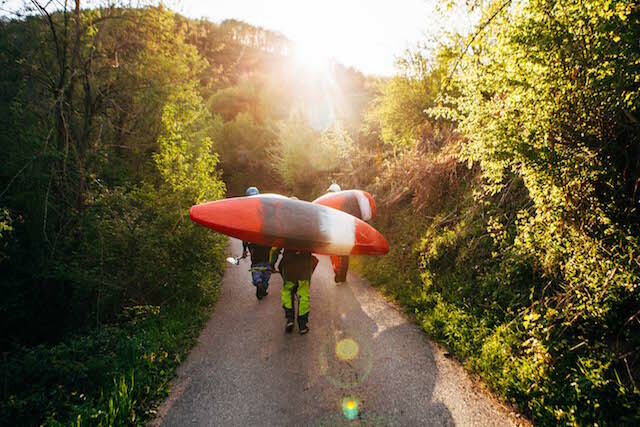 Experiencing the river at low water, the potential of the river was revealed and the team is eager to come back for another run in higher water. 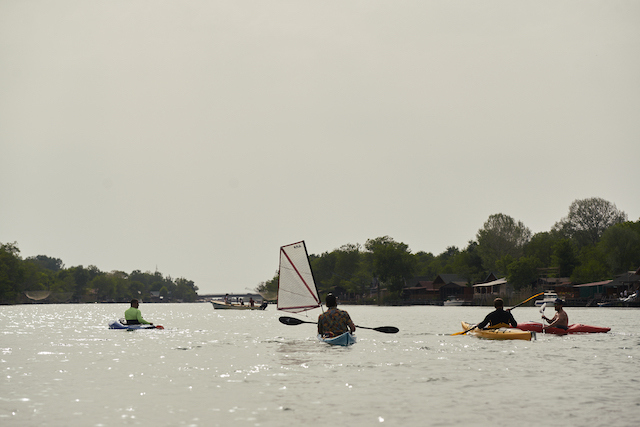 That is, unless the 4 large hydro dams proposed to be build on the river proper (and up 14 slated to be built on it’s tributaries) can be stopped. 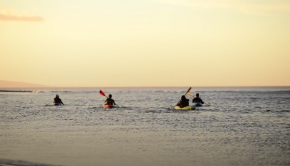 Kayaking a river from its source to the sea is an experience that allows the paddler to get to know the zones of the river, and with it the potential for paddle sports along the way. 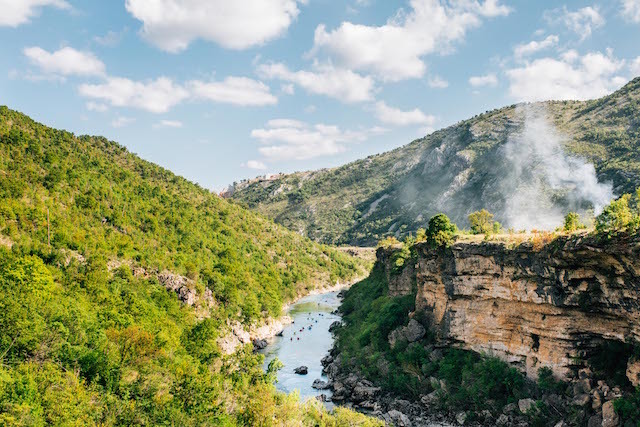 From steep creeking in the high sections, to stand up paddling and rafting along the scenic and less intense whitewater of the middle sections, the Morača snakes through deep canyons, towns and the city of Podgorica. 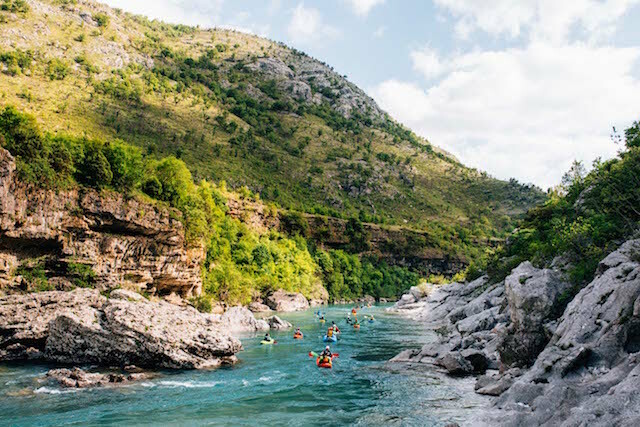 It’s hard to believe that there are no rafting companies operating on this river yet – given the whitewater and views are world-class and it’s only half an hour drive from an international airport. 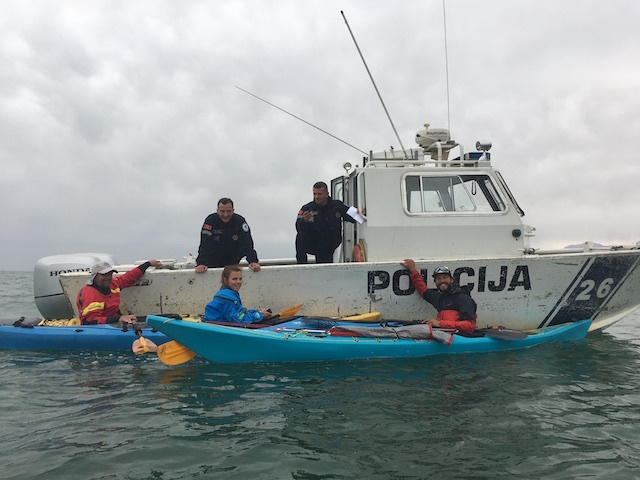 On day 4 of the Morača Action – the third and final leg of the Balkan Rivers Tour – a gathering was organized in a traditional Montenegrin restaurant where people fighting for the Morača gathered. 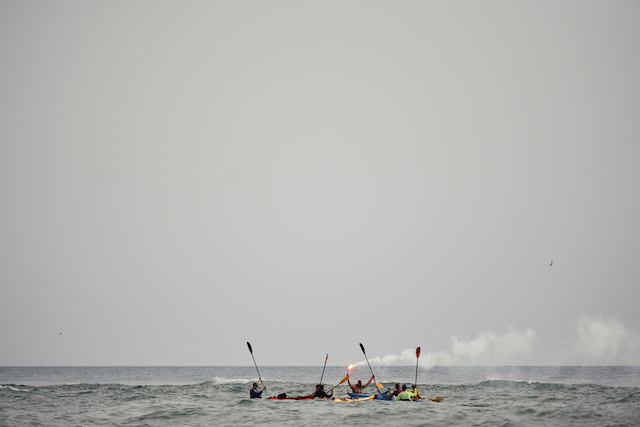 This was the first event of it’s kind, bringing together people from small, grassroots movements to large NGOs. 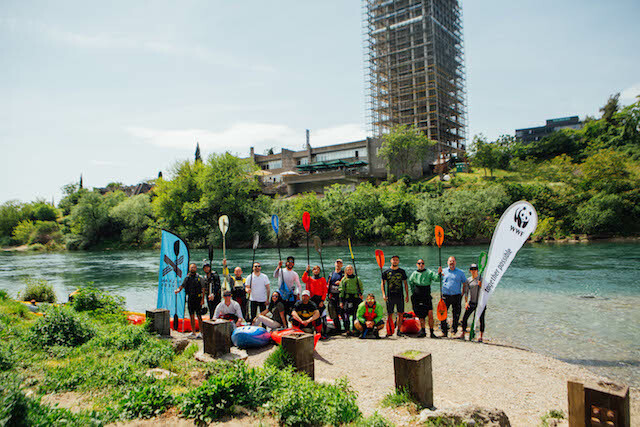 It was an emotional night, and people voiced opinions and told stories, forging a bond and common grounds on which to continue the fight for this river, one of the last free-flowing large rivers of all of Europe. 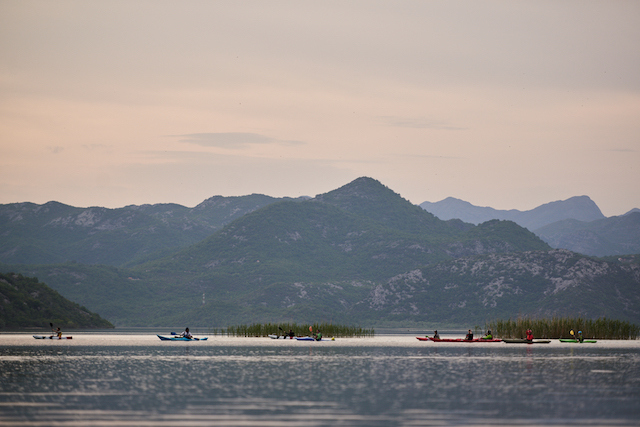 Following the Morača through towns and canyons and eventually the to Lake Skadar the BRT kayakers paddled into the flatwater of this massive lake, one of the most biodiverse aquatic regions of Europe. 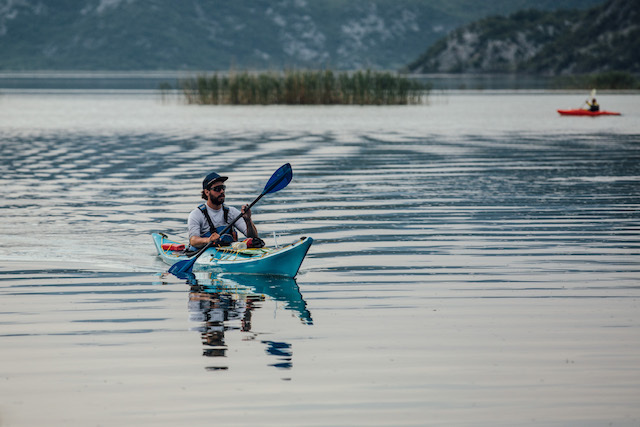 Whitewater kayaks were swapped out for sea kayaks and the team continued for long days of flatwater, determined to follow the free-flowing path of the water, from Lake Skadar into the Bojana River all the way to the sea. 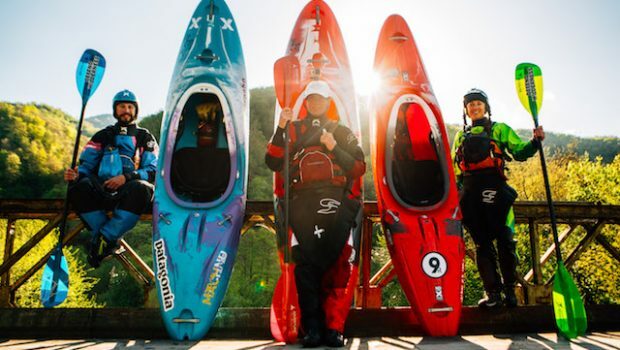 Paddling these three bodies of water, the team hopes to dispel the myth that hydro power is clean energy, and draw attention to alternatives, including solar and wind. 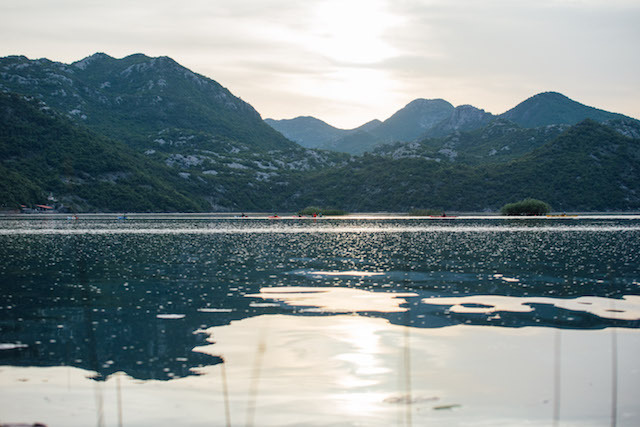 Montenegro is one of the sunniest countries in Europe, and the potential for solar energy is great here. 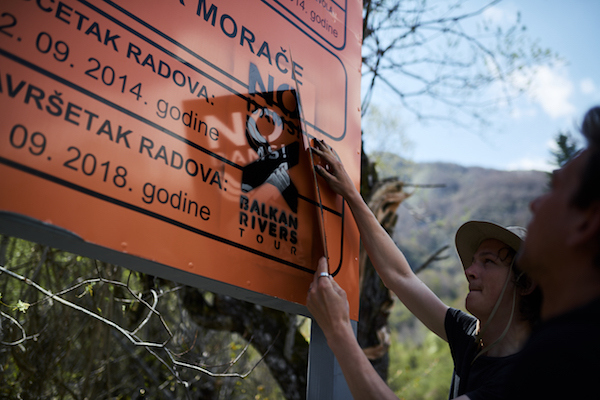 Will the hard work of the locals fighting to save this river be enough? 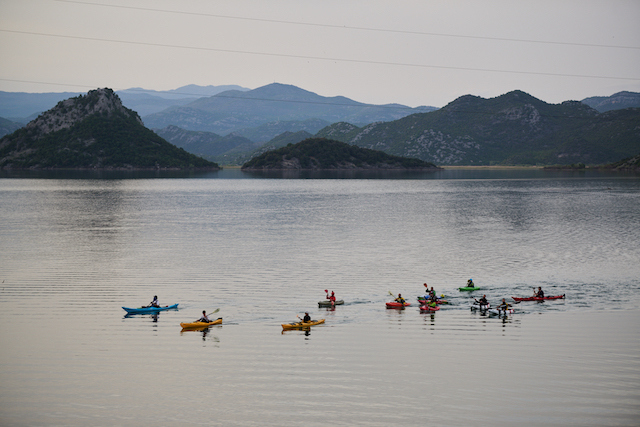 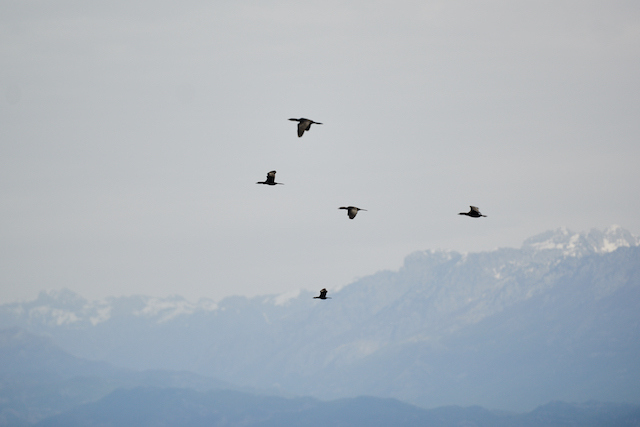 The BRT hopes that giving a voice and sharing the beauty of the canyons of the Morača, the wildlife of Lake Skadar and the mellow flows of the Bojana will contribute to a positive outcome for this water body. 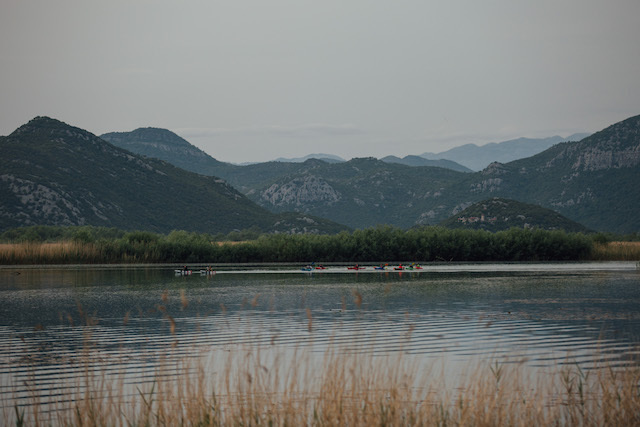 With the recent success story of the Vjosa, we know that hard work and standing strong, together we can keep the rivers flowing. 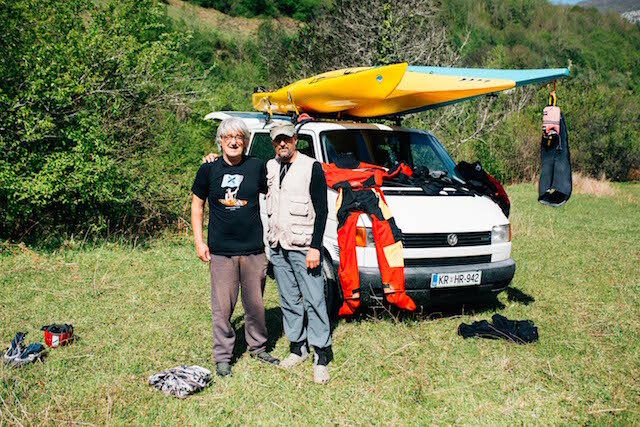 Experiencing a river from the rocky flows of high alpine, to surfing on the ocean waves was an experience that allowed for a connection Fireworks, high-fives and beers where abundant as the team hit the surf, signifying the end of the second Balkan Rivers Tour. 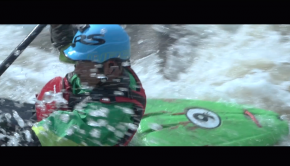 The support and love for wild rivers is felt, and the momentum will continue.